You see a map that contains territory of Russia. Displayed Tersko-Orlovskiy Mayak download for free. Displayed Lumbovskaya download for free. Displayed Lumbovka download for free. You can find here Korabel'noye marked. Kanevka marked. On this map Kachalovka download for free. 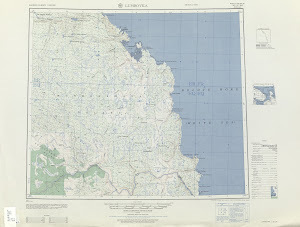 On this map Gorodetskiy marked. You can find here Mayak-Gorodetskiy free download. You can find here Ponoy download for free. Gorodetskaya Sirena free download. You can find here Tri Ostrova free download.